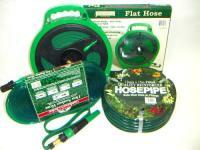 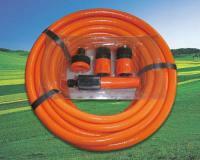 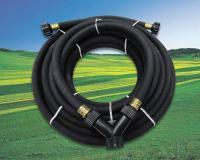 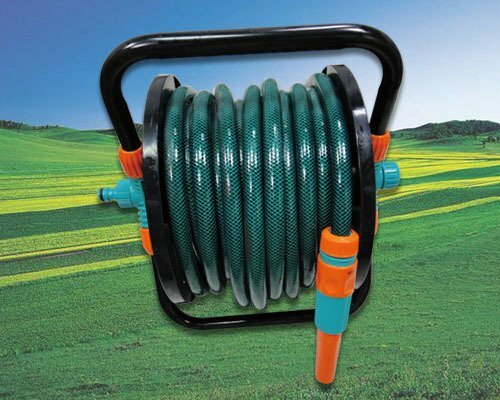 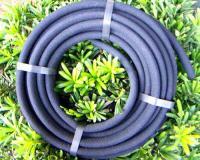 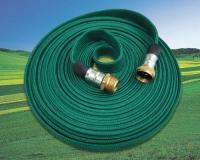 PVC flexible hose is Reinforced with yarns that is durable and convenient. 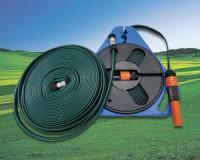 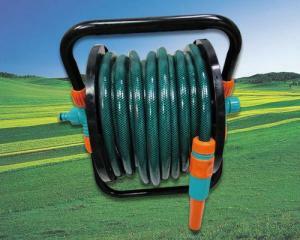 It is used for watering and irrigation for garden and cleaning in daily. 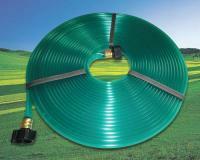 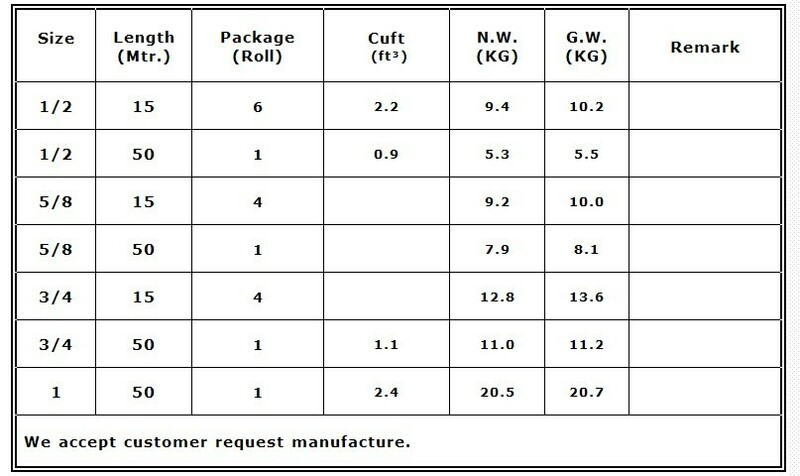 Material: PVC We use toxic- free materials, PE、EVA、TPE、TPR、TPV、TPO to promise a green environment following by demands of ROHS、NSF、FDA、NOP.